If you are trying to prevent gum disease, it’s important to know what healthy gums look like. Our dentists explain how you can tell the difference between healthy gums and unhealthy ones based on appearance. While most people have pink gums, healthy gums can actually come in a variety of shades, some quite light pink, and some darker, more toward brown or even black. As you might image, darker coloured gums are more common in individuals with darker skin tones. 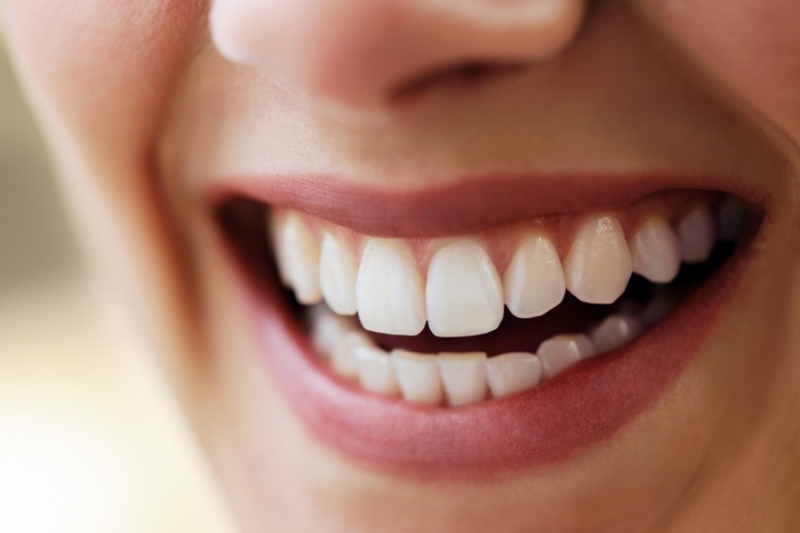 Gums that are bright red, white or unnaturally black may indicate that gum disease is present. In some cases, darker coloured gums can mean disease is present, so if you gums have perceptibly changed colour, it's worth getting them checked out. Healthy gums feel firm to the touch, and you won’t be able to move them around with your finger. They also fit tightly around your teeth. Unhealthy gums, on the other hand, can look and feel puffy and are more malleable than healthy gums. They often feel soft and somewhat tender to the touch. They may also begin to pull back away from the teeth. Healthy gums do not bleed during brushing or flossing. If you notice that your gums are bleeding when you brush and floss, it could be a sign of gum disease. If you are concerned about your gum health, we can help. Contact us for an appointment today!